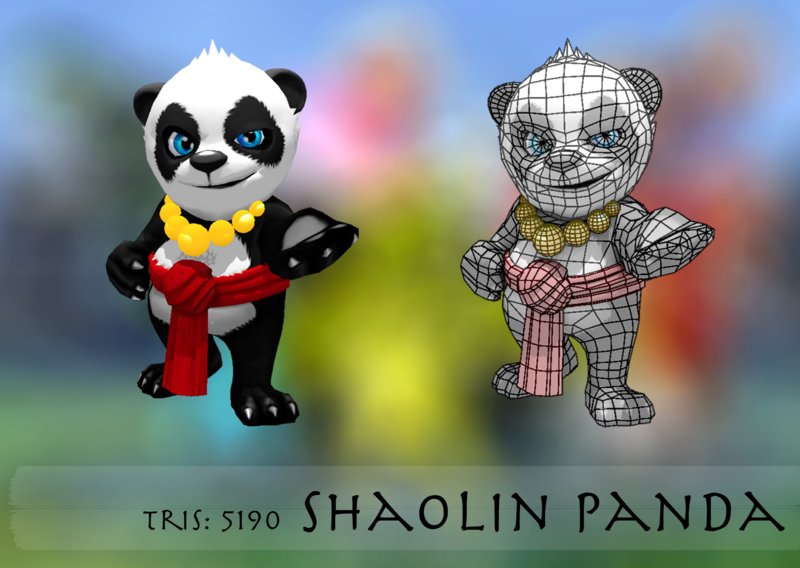 The “Shaolin Panda” was part of a character collection and an experimental project in which I created a stylized panda that would be unlocked as a mobile game character. 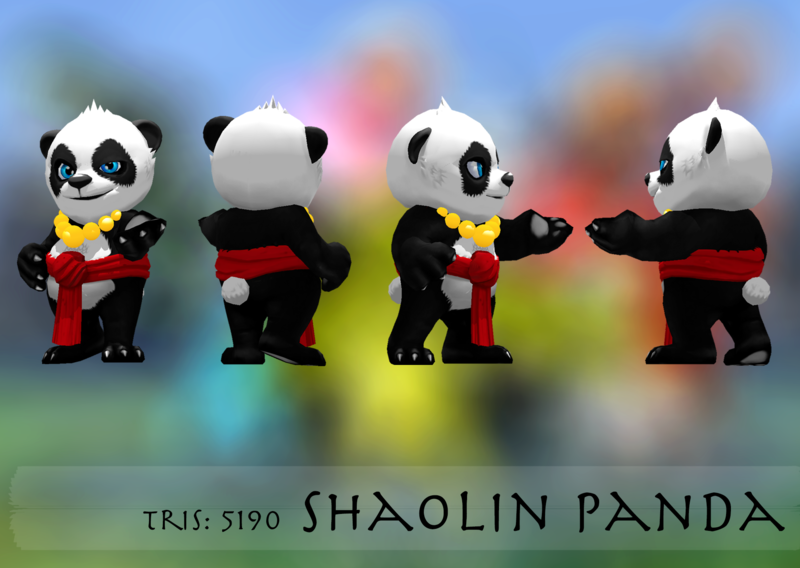 My process of this project was to create a painted style by first baking lighting from maya and then painting over the detail in Zbrush to give it that hand-painted look. The final execution for me was to finalise the detail so that it also mixed with realtime lighting, without loosing the painted aesthetics.